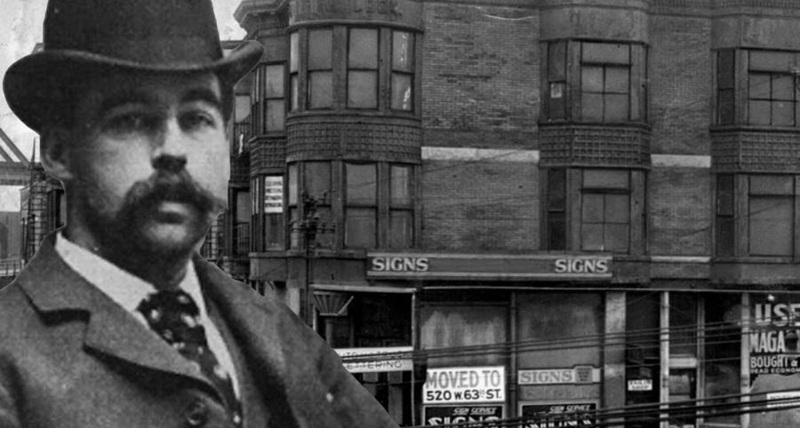 Herman Webster Mudgett, better known as Dr. Henry Howard Holmes or more commonly known as H. H. Holmes, was an American serial killer. 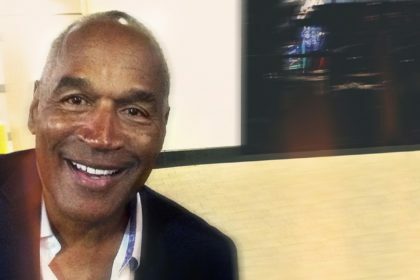 While he confessed to 27 murders, only nine could be plausibly confirmed and several of the people he claimed to have murdered were still alive. 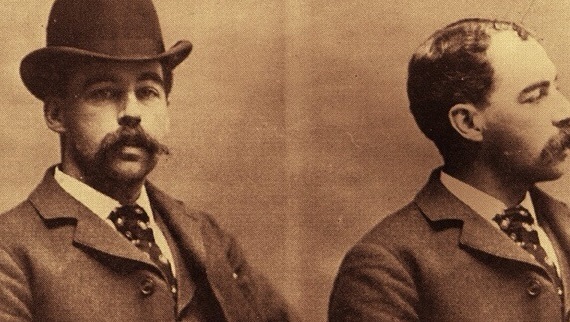 Take a look below for 29 more twisted and interesting facts about H. H. Holmes. 1. He is said to have killed as many as 200, though this figure is only traceable to 1940s pulp magazines. 2. Many victims were said to have been killed in a mixed-use building which he owned, located about 3 miles west of the 1893 World’s Fair: Columbian Exposition, supposedly called the World’s Fair Hotel, though evidence suggests that the hotel portion was never truly open for business. 3. 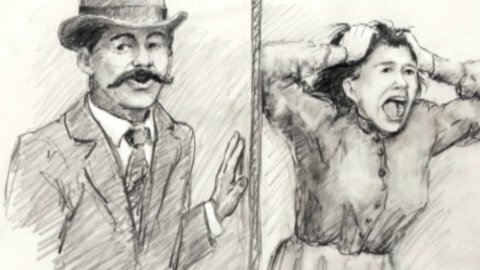 Besides being a serial killer, Holmes was also a con artist and a bigamist, the subject of more than 50 lawsuits in Chicago alone. 5. Holmes was executed on May 7, 1896, nine days before his 35th birthday, for the murder of his friend and accomplice Benjamin Pitezel. 6. During his trial for the murder of Pitezel, Holmes confessed to many other killings. 7. Holmes was born on May 16, 1861, to Theodate Page Price and Levi Horton Mudgett. 8. The third among four siblings, Holmes was named Herman Webster Mudgett at birth, a name which he got rid off later in his life. 9. Although his family was affluent, Holmes had a difficult childhood as his father was an alcoholic and he was also bullied at school. 10. His other siblings, Ellen, Arthur and Henry, also got beatings from his father. 11. He graduated from the local high school in 1877, at the age of 16. 12. Two years later, he went to the University of Vermont, but left it midway as he wasn’t satisfied with the curriculum there. 13. He then went to the University of Michigan, where he studied medicine and surgery and obtained a degree in the field in 1884. 14. 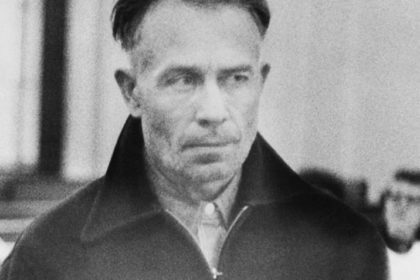 While at the University of Michigan, Holmes was involved in a scam of stealing cadavers from the laboratory, performing experiments on them and claiming insurance money for them. 15. After leaving the university, he spent the next two years moving from job to job and running small scams. 16. From 1884 to 1886, he did a number of odd jobs at various places including Mooers Forks, New York and Philadelphia before finally moving to Chicago, his notorious hunting ground. 17. He was involved in a few cases regarding the disappearance of a boy in New York and the death of another in Philadelphia. 18. He denied involvement in both cases and changed his name to Henry Howard Holmes before moving to Chicago. 19. In August, 1886, he arrived in Chicago and immediately got a job at a drugstore owned by Elizabeth S. Houston and her husband. Mr. Houston mysteriously disappeared in the months that followed and was believed to be dead. 20. Holmes bought the drugstore from Mrs. Houston who, like her husband, disappeared mysteriously after that. He ran some more scams from the drugstore and when he had enough money for funding his future plans, he left the business. 22. Built on 601-603 West 63rd Street, this building would go down in history as the site for all the horrors that he would perpetrate on scores of people. The hotel was formally named the “World’s Fair Hotel,” as it was meant to host the people who would come to the Columbian Exposition held in 1893. 23. The hotel, which would later become one of the most infamous buildings in the history of America, was a complete maze with a host of rooms, deceptive doors and hallways, stairways that would mislead people and a number of other confusing and misleading structures. It was constructed in such a way that none of his victims could find a way out in case they tried to escape. 24. Post the opening of the hotel in 1893, Holmes lured many victims, mostly females, into one of the many rooms in the hotel which he had designed specifically for killing them. 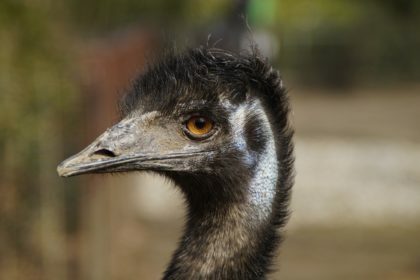 His methods were grotesque and ranged from hanging his victims to suffocating them or leaving them in a vault to die of hunger and thirst. 25. 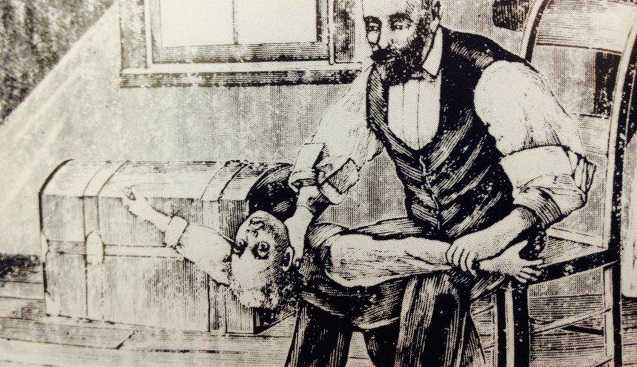 After killing them, he would either dispose of the bodies by burying them in lime pits or perform experiments on them and later sell the skeleton and the remaining organs to medical schools. 26. During this entire time, Holmes had been running insurance scams from time to time. One of his associates in the insurance scams was Benjamin Pitezel, whom he had met during the construction of the hotel. 27. Together, they ran a scam which involved swindling $10,000 from an insurance company by faking the death of Pitezel and collecting the insurance in his name. However, Holmes killed Pitezel and took all the money for himself. 28. Fearing that they would come after him later, Holmes also killed three of Pitezel’s five children. 29. 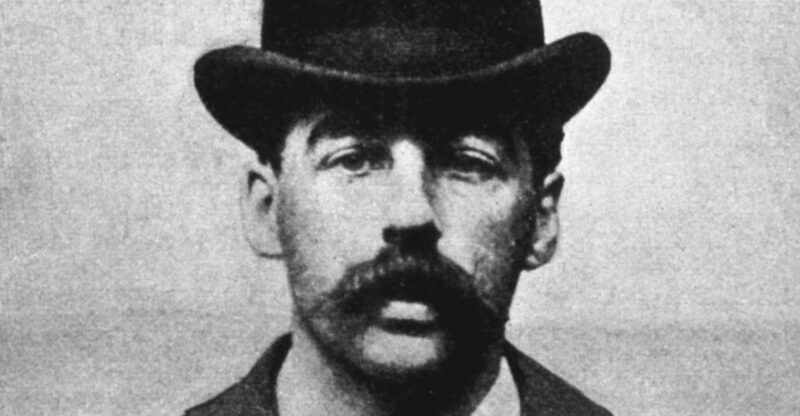 Holmes’ case was famous during his time. It was reported nationwide and caught the American public’s imagination wildly. However, he was largely forgotten in the wake of the new century with a new breed of serial killers making headlines in America. Interest in him was aroused again in the late 20th and early 21st century with a number of books written and movies made about him.